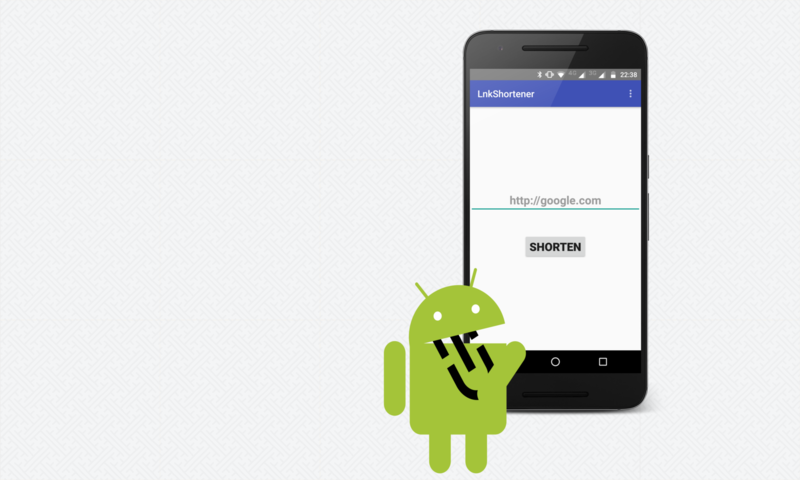 LnkShortener is an Android app for shortening URLs. It is using Polr, an open-source URL shortener. It is working out of the box using the 1n.pm url shortening service . Simply share a link via the share function of your browser or any other app with LnkShortener and it will instantaneously display a shortened URL. If you have a working polr installation enable the API and obtain an API-Key. Open the Settings in LnkShortener and enter the address of your Polr server (e.g. https://1n.pm) including the protocol (e.g. https://). Afterwards copy and paste the API-Key to the next field and you’re ready to go with your own domain. Contribution is always welcome. 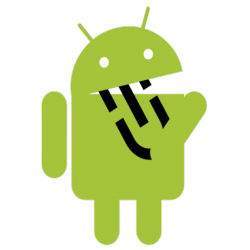 The sourcode is available on GitHub. On the Projects Page there is a ToDos board with a schedule for the upcoming releases. Feel free to work on one of the issues. Also translations are always needed and always appreciated. So far the app is available in English and German, these two languages will also stay in the main focus for upcoming releases.